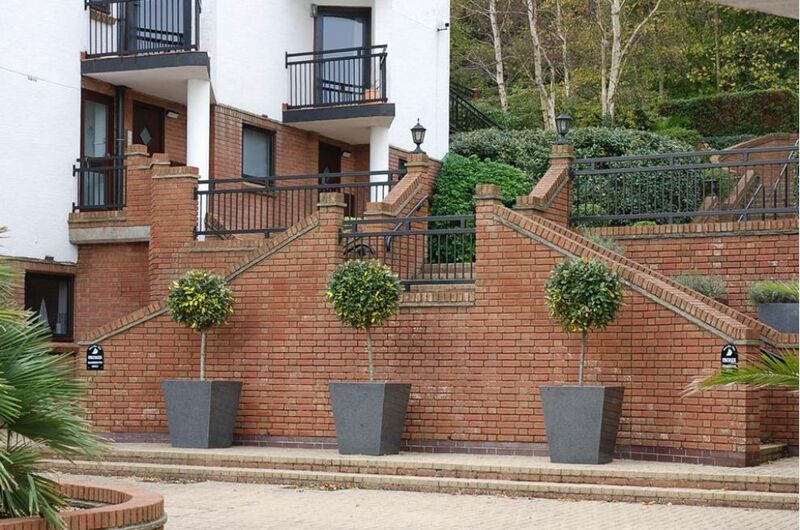 Seaview Bay is a water’s edge development on the northeast coast of the Isle of Wight, between Ryde and Bembridge. 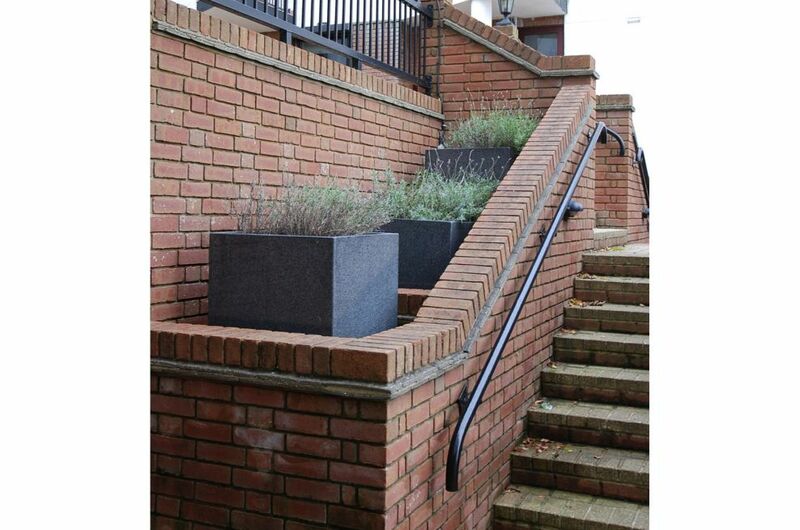 The development is built into a steep hill, around communal gardens connected via a series of terraces. 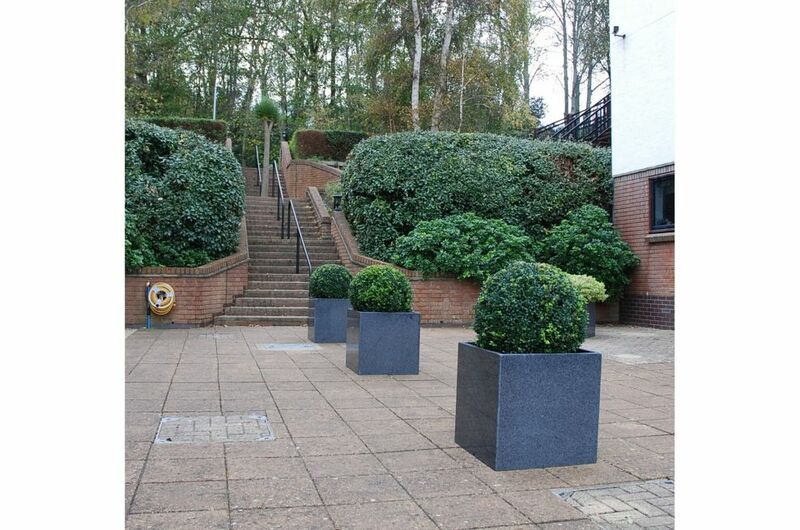 A container planting scheme was required to soften large areas of hard landscaping, and to visually connect the terraces into a common theme. 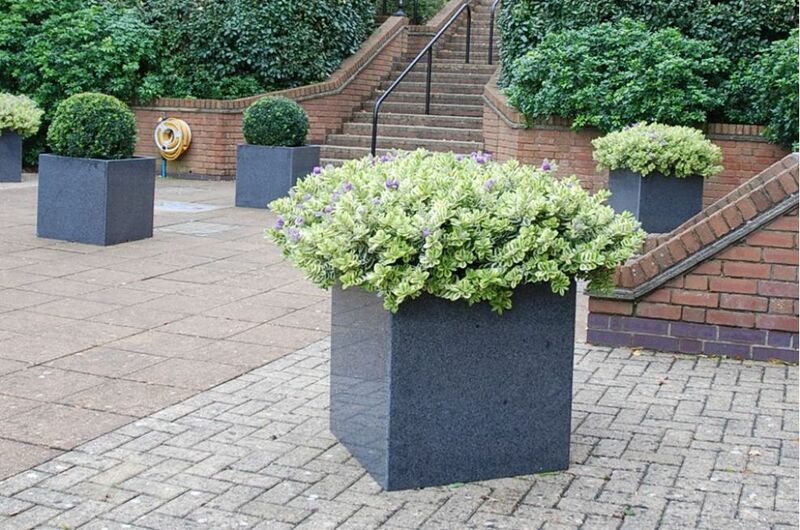 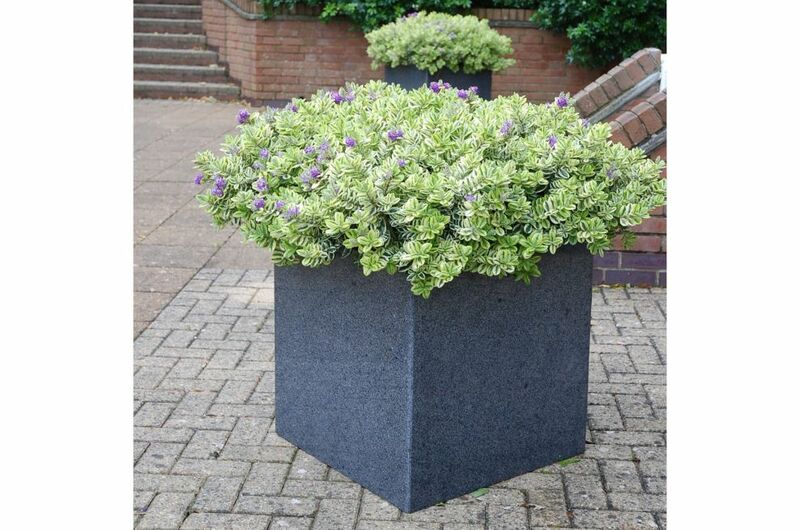 Granite Cube 600 planters comprise the heart of the scheme on each terrace, luxuriantly planted with Hebes. 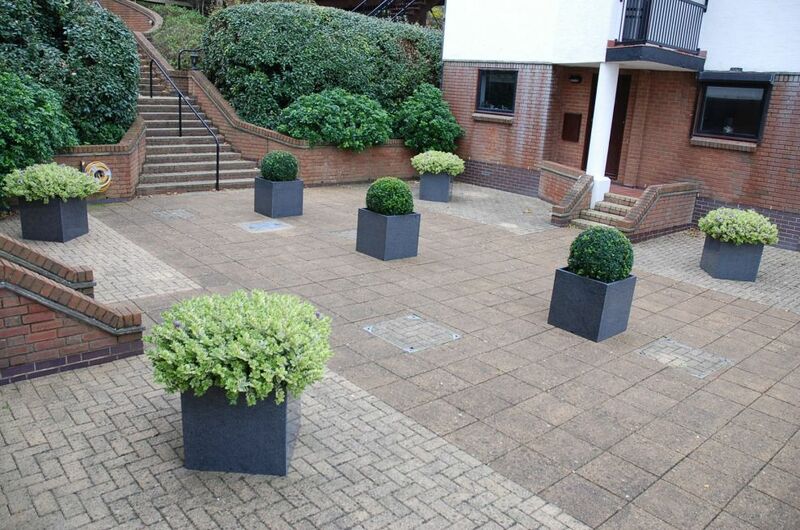 Additional Cube 600 planters, planted with Buxus, are centrally located on each terrace, to create a visual ‘spine’ carrying the eye from one terrace to the next, and out to the sea. 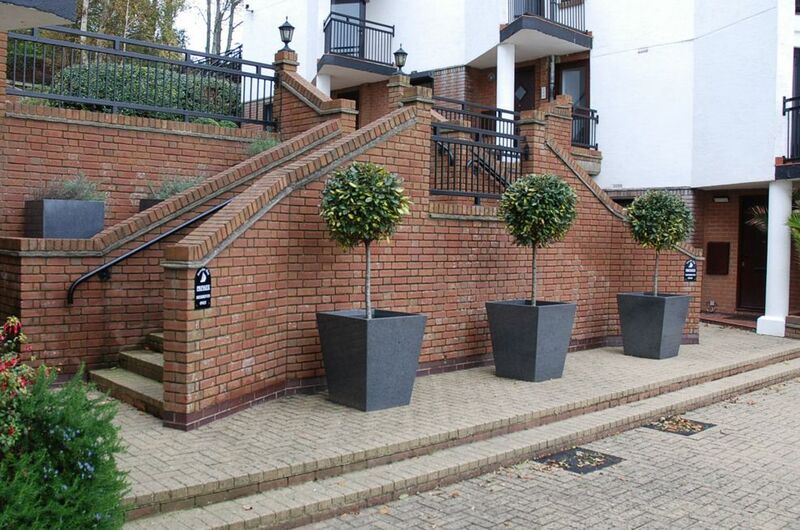 Taper 800 planters create a sense of arrival at the main entrance, and Tall Square Planters are cleverly incorporated into stairway recesses. 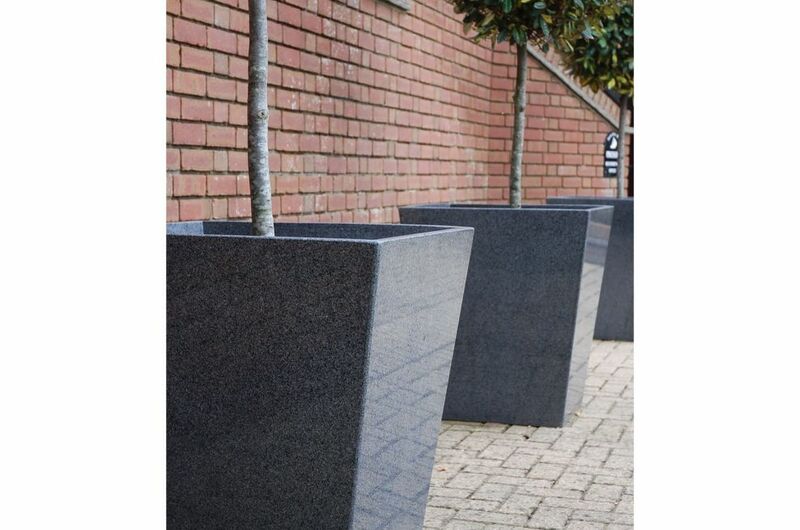 IOTA’s stone planters were recommended for the development by Indian Ocean which company had overall responsibility for the sourcing and supply for the development.